The folks over at College Humor have created a short animation which mashes Wes Anderson’s Fantastic Mr. Fox with Star Fox, the classic Nintendo video game. More nominees after the break. Fantastic Mr. Fox arrives as a Blu-ray Disc/DVD Combo Pack and on DVD March 23 from Twentieth Century Fox Home Entertainment. Synopsis: In the re-imagined classic family tale, Mr. and Mrs. Fox live a happy home life with their eccentric son Ash and visiting nephew Kristopherson. That is until Mr. Fox slips into his sneaky, old ways and plots the greatest heist the animal world has ever seen. When mean old farmers Boggis, Bunce and Bean join forces to surround Mr. Fox and his family, they donâ€™t realize they are not dealing with any old fox â€“ itâ€™s Fantastic Mr. Fox and he has a fantastic master plan to save the day. Bonus features include: The Look Of Fantastic Mr. Fox; From Script To Screen; The Puppet Makers; Still Life (Puppet Animation); Bill And His Badger; A Beginnerâ€™s Guide To Whack-Bat; Fantastic Mr. Fox: The World Of Roald Dahl. Click here to check out the Fantastic Mr. Fox cover art at our sister site, BlurayWire.com. In limited theaters now; everywhere Thanksgiving. 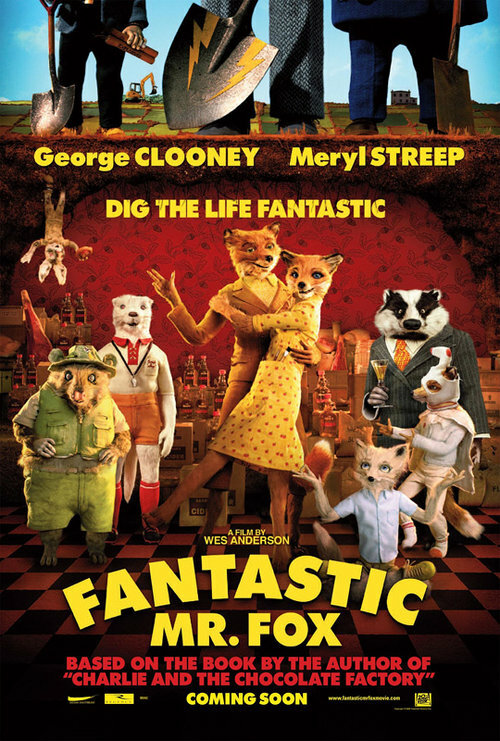 Check out six brand new clips from Wes Anderson’s Fantastic Mr. Fox, in theaters Nov 25, 2009. All six clips are embedded in one player. Press play once, sit back, and enjoy. 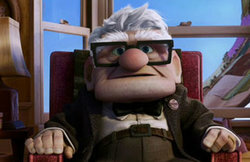 In theaters November 13th 2009.